All the geek films this quarter. 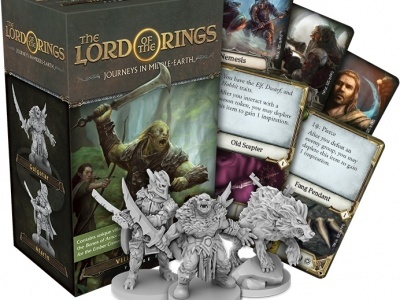 Fantasy Flight Games will release the Villains of Eriador Figure Pack expansion for its The Lord of the Rings: Journeys in Middle-earth adventure game. 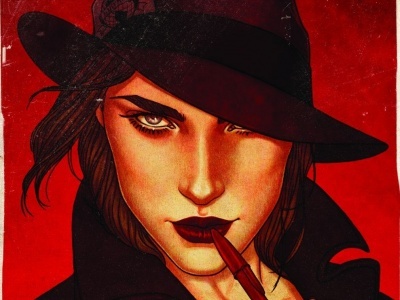 DC Comics will launch two limited series this July focusing on Superman secondary characters Lois Lane and Jimmy Olsen. 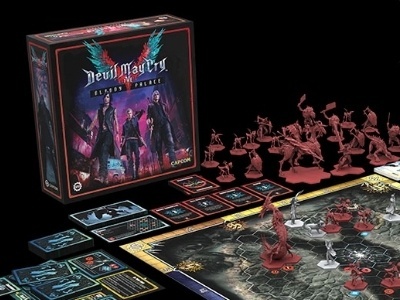 Steamforged announced Devil May Cry: The Bloody Palace , a miniatures based board game based on the popular Devil May Cry franchise from CAPCOM. 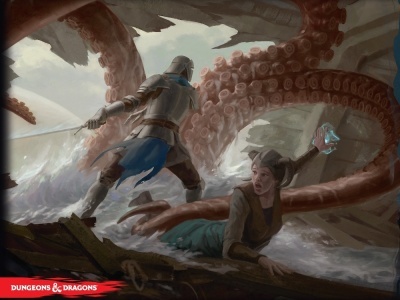 GF9 has shared images and information for licensed Dungeons & Dragons RPG accessories releasing in June. 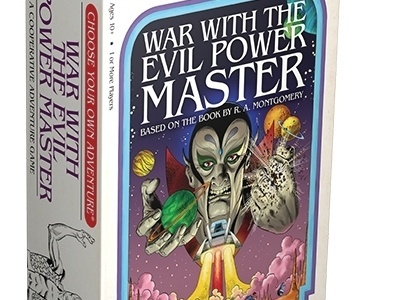 The second title in Z-Man Games’ line of licensed Choose Your Own Adventure games will be War with the Evil Power Master. 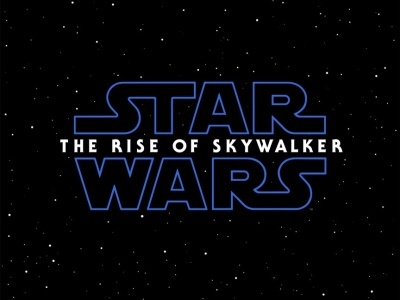 Disney has shared the first teaser for Star Wars: Episode IX. 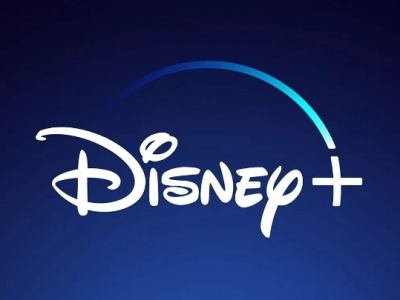 Disney rolled out details of its streaming service launch, with news on new and previously announced Marvel series for the service. 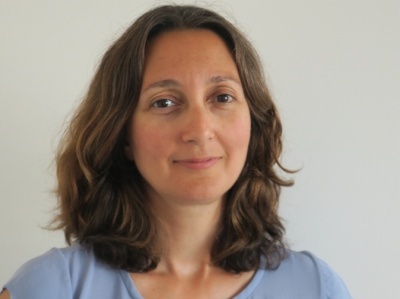 Ruby Nikolopoulou has joined Asmodee North America Distribution as Head of Marketing, where she is building a new team and will oversee marketing strategies and operations. 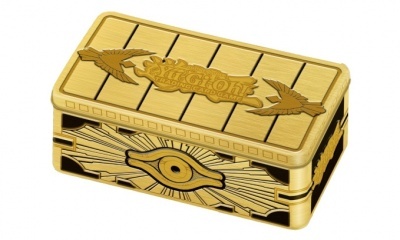 Konami will release the 2019 Gold Sarcophagus Tin, a premium Yu-Gi-Oh! TCG storage/collectible product. 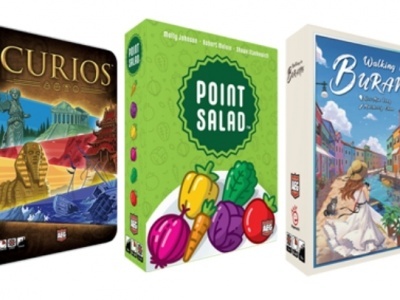 Alderac Entertainment Group will be offering game retailers an opportunity to bring Big Game Night to their stores before Gen Con. 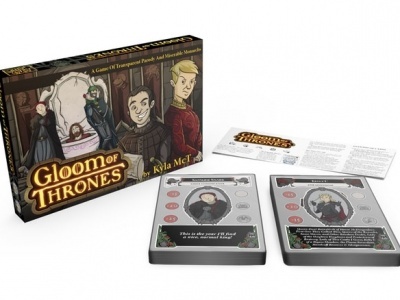 Atlas Games will release Gloom of Thrones, the latest expansion for its popular Gloom card game, to trade in Q4.